Dr. Hubbard offers fat grafting for Virginia Beach patients who want to rejuvenate their facial appearance while removing unwanted fat from other parts of the body. When used on the face, fat grafting can replace youthful volume that is often lost as a result of aging or weight loss. It is extremely natural-looking and actually re-creates a contour much closer to that of the past, before the changes of age. 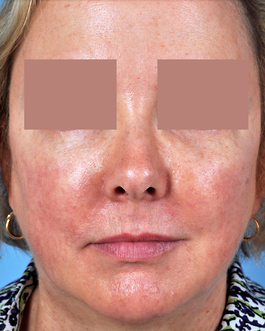 Fat grafting can create supple-looking skin and restore facial contours. The best way to determine how fat injections in Virginia Beach can work for you is to schedule a personal consultation with Dr. Hubbard. When appropriate, Dr. Hubbard will use photo imaging to demonstrate the physical changes possible with surgery. 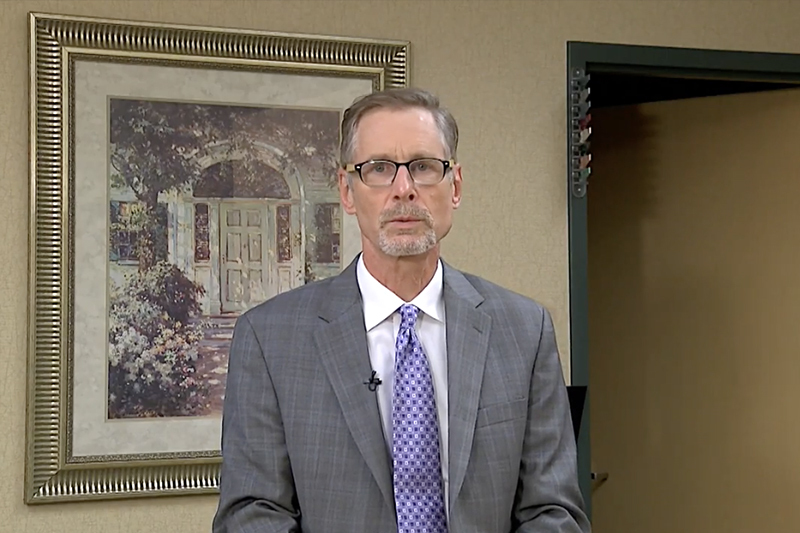 Dr. Hubbard has performed thousands of fat grafting plastic surgery procedures and is committed to your safety and satisfaction. Request a consultation online or contact our office by calling (757) 600-6227 to discuss your options. "This Doc is up front, honest and absolutely fair when it comes to price. I would've paid more for the procedure; I thank god I found him. I am very satisfied with his efforts and I know he gave 100% to improve my appearance. He doesn't try to get you to buy any extra, he simply asks 'what makes you unhappy?' He then proceeds to try his best to make it better; gives full disclosure as to the end result. Hubbard is AWESOME!" Is Fat Grafting for Me? Virginia Beach fat grafting patients often choose this procedure because they are bothered by facial hollows that appear thin or sunken. 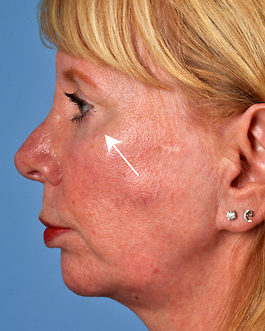 Common treatment areas include beneath the eyes, the cheeks (either next to the nose or toward the cheekbones), nasolabial folds, laugh lines, the lips, temples, jawline and chin. In some cases, fat grafting can also minimize the appearance of "jowls," especially if a little fat is suctioned from the jowls at the same time. This procedure involves harvesting healthy fat cells from an area of the body where excess fat is present, and then transferring the fat to parts of the face where hollowing has occurred. Fat harvesting is accomplished by using liposuction to remove fat from a donor area – typically the stomach, love-handles, or thighs. 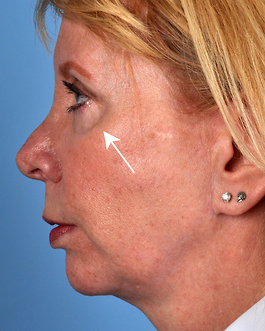 The removed fat is then processed and injected into the appropriate locations on the face with highly advanced technique and instrumentation. 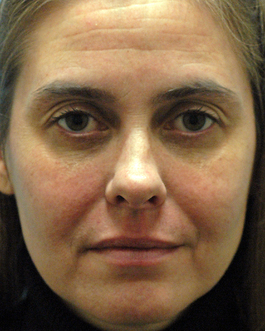 Recuperation time from fat grafting will vary depending on the number of facial locations injected. Typically, patients can return to their normal routines in 7 to 10 days. There will be soreness after liposuction, many describe as having just finished a strenuous workout. This is normal and will resolve within a few days. 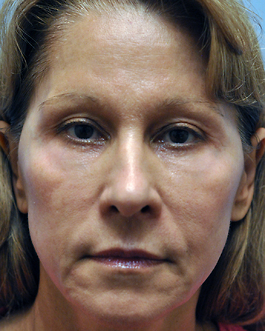 Facial swelling is common after fat injections. 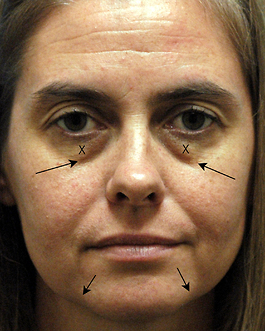 This swelling can sometimes distort the results temporarily. It may take a few weeks for the more obvious swelling to resolve. After 4 months, the fat grafting results change very little if body weight is maintained. Fat grafting is very effective when used alone, but it can also accompany other procedures such as a facelift or eyelid surgery. Performing laser skin resurfacing in addition to fat grafting can provide further improvements in the skin's overall texture and tone. 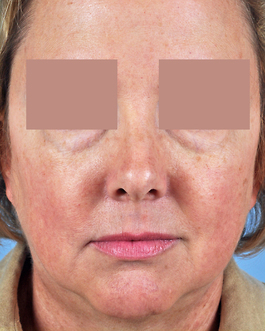 Fat grafting is perhaps the greatest advancement in surgical facial rejuvenation in the past 20 years. In the early days of fat grafting, the technique was quite controversial and many surgeons questioned its long-term effectiveness. Now, the debate is over. In fact, at international cosmetic surgery meetings, surgeons who do not use fat grafting for facial rejuvenation are usually not included in major panel discussions. The amazing success of fat grafting (which some call "liquid gold") has developed for a number of reasons. We now know how much fat to inject, and in which areas, in order to achieve consistent, successful results. Instrumentation has advanced far beyond what it was in the past. Today, Dr. Hubbard injects fat through a thin cannula through only a pin prick and leaves no after mark. Modern methods makes fat grafting extremely safe. Fat grafting is very reliable in certain areas of the face while a few areas of aging would benefit more from dermal filler.